It’s an Interesting Life – My 100th Post! 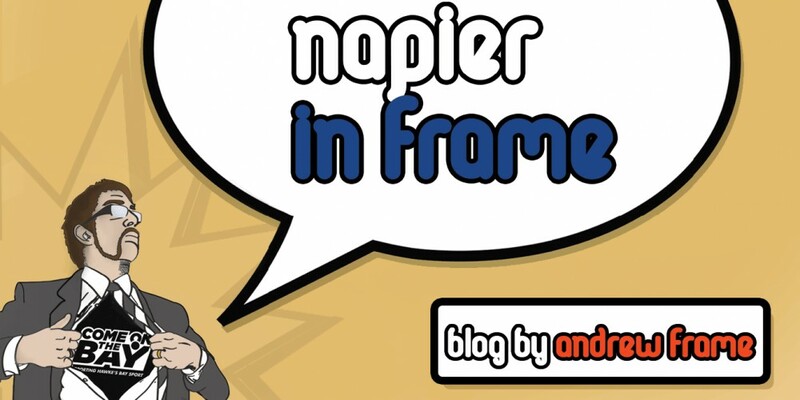 And, as this is my 100th “Napier in Frame” post, I think that’s true! And, more often than not, to have a bloody good vent! I have also been very fortunate to have you, my readers, get involved, give support and feedback and, well, read my posts! It makes the whole exercise worthwhile. This entry was posted in Hawke's Bay, Humour, Media, Opinion, Politics, Social Media, Sport, Writing and tagged #Gigatown, #GigatownNapier, Architecture, Business, Election 2013, Food & Drink, Hastings, Hawke's Bay, Humour, Media, Napier, Opinion, Politics, Retail, Social Media, Sport, Taradale, Tourism, Twitter, Writing, Youth by Andrew Frame. Bookmark the permalink.